Among the various moulding process, injection moulding process is very useful and accurate. The versatility of the method allows producing a plethora of intricate prototypes in no time and without losing too much time. The process is very simple and easy to incorporate in the production process. Once the installation of the machinery has been done, the cost of production is remarkably low. Injection moulding is no doubt the best process that allows excellent benefits to a manufacturer. 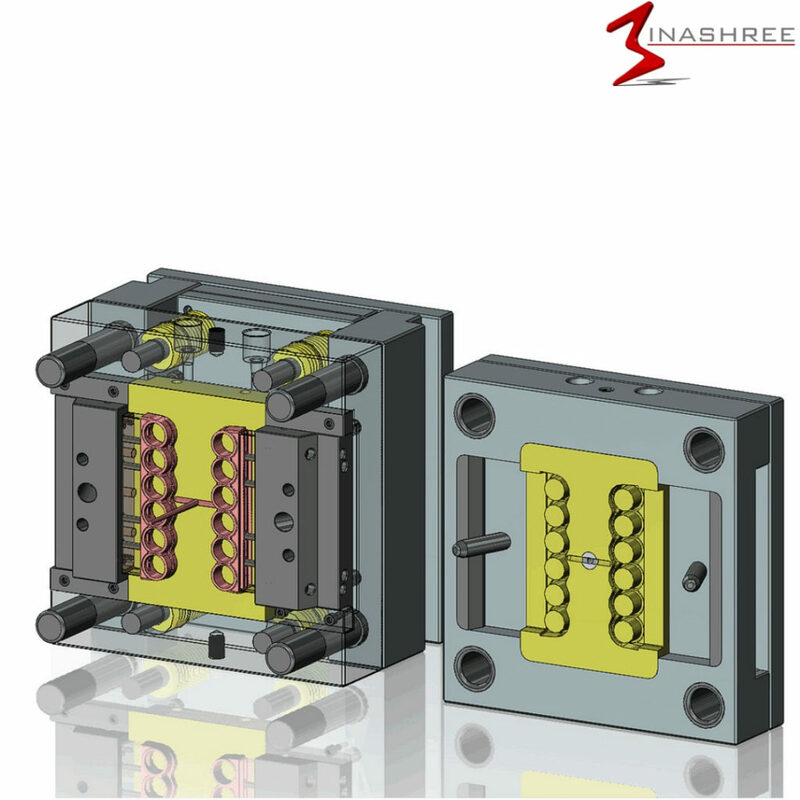 Binashree offers the best Injection moulding services for all kinds of requirement of the industry. The benefits of these services are mentioned below. Nothing is impossible when injection moulding is used to make prototypes. The detailed structures can be easily given shape with the aid of this process. In fact, the complex geometrical shapes with intricate edges can be easily shaped using the moulding process. The molten plastic introduced in the dice is pressed hard. Due to the generation of high pressure in the mould, the detailed traits of the mould are perfectly depicted in the finished product. Even if the design contains a lot of details, the intricacy will be maintained well so that the finished product can be used in delicate machinery. As mentioned earlier, the cost of producing such intricate designs using other moulding process or manual machine guided techniques will be highly cost incurring. The expense to maintain such accurate outcome will cost a fortune to the company. The injection process and the process involved in the process are ideal to manufacture such complex designs without any hassle. The quality of the produce is very high. This type of quality at such a low price is very ideal from the industrial aspect. The moulding process is ideal when the cost incurred in making the parts is reduced and the amount of scarp produced is a minimum. This only happens when the process is easier to achieve and excellently accurate. The efficiency of the injection moulding process is remarkably high. The process can produce a very high number of items with a minimum percentage of loss due to inaccurate formation. This process hardly takes any time to complete a whole batch and also to get the machine ready for another batch in no time. This process can also be equipped with the strength enhancing upgrades. The filler can be used in the injection moulds so as to make the plastic stronger. The durability and strength increases to a huge extent. The automation of the process also saves a lot of time and resources and also escalates the quality and quantity of the production. It can also be used for various types of plastics to generate the same piece. 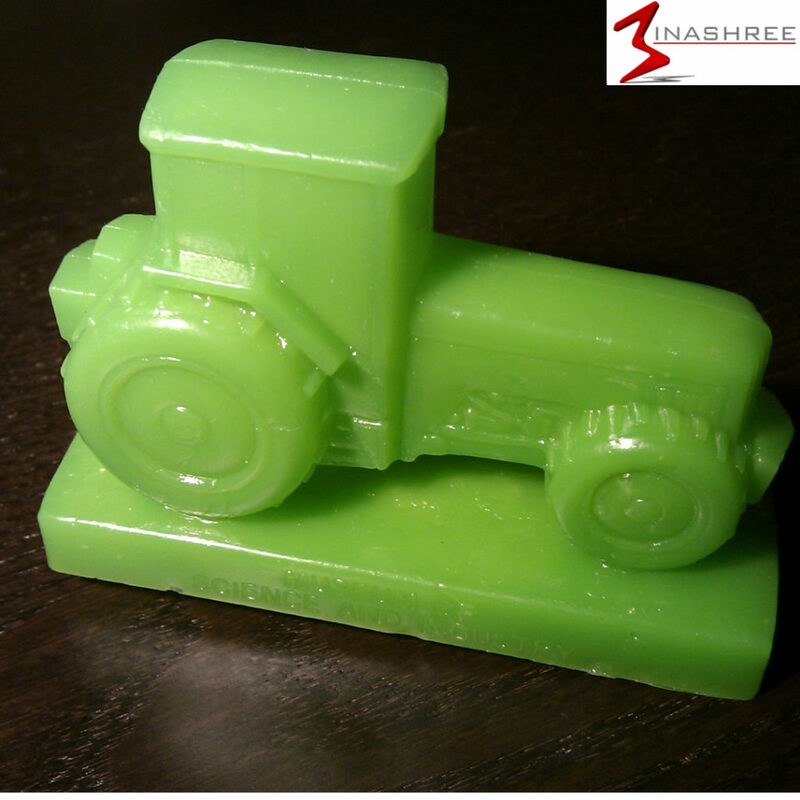 Binashree offers the best Injection moulding services in the country to meet the specific needs of the industry. The brand offers the best benefits to the clients by using the state-of-the-art machinery.